A new study has added to the mounting evidence that long-term use of antiepileptic drugs is a significant risk factor for vitamin D deficiency. Published in the Epilepsia journal the study found that despite living in the tropics where sunshine is plentiful, a high proportion of Malaysian children with epilepsy are at risk of vitamin D deficiency. 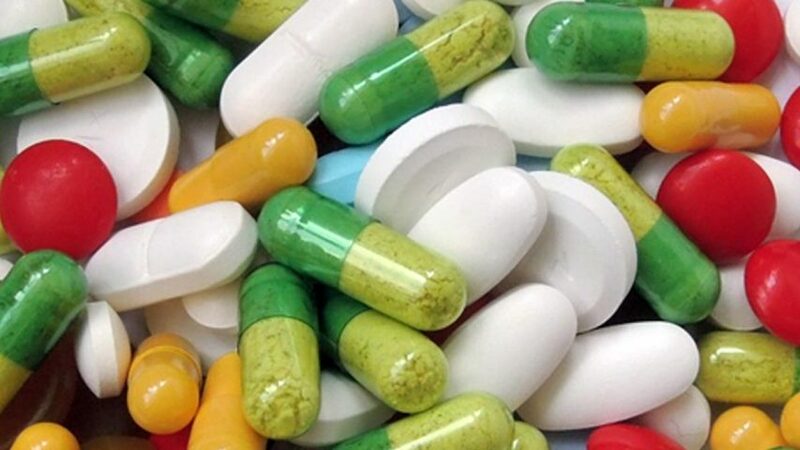 Carried out by researchers at the University of Malaya, the study raises serious questions regarding the continued failure of our healthcare systems to address the issue of drug-induced nutrient depletion. The study examined a total of 244 children with epilepsy, aged between 3 and 18 years old, all of whom had been taking antiepileptic drugs for a period of over one year. The researchers found that 55 of them were deficient in vitamin D, with a further 48 having levels that were considered insufficient. Children taking more than one antiepileptic drug were found to be among those at highest risk of deficiency. The researchers therefore recommended that strategies including vitamin D supplementation and sunlight exposure should be implemented among children with epilepsy, particularly for those at high risk of vitamin D deficiency. At least 150 generic drugs can induce nutrient depletion! 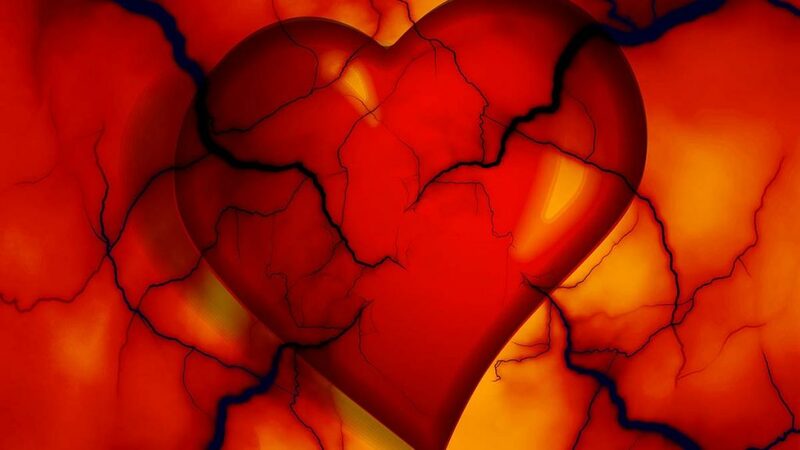 Antiepileptic drugs are not the only class of pharmaceutical chemicals that are known to cause a depletion of nutrients in the body. To the contrary, a large body of scientific evidence now exists to show that at least 150 generic drugs can rob the body of nutrients. In some cases, such as research showing that aspirin (acetylsalicylic acid) depletes vitamin C, this knowledge has already existed for up to 80 years now. A report published in 1936 by Amy L. Daniels and Gladys J. Everson, from the Department of Nutrition at the State University of Iowa in the United States, described how administration of aspirin to children was followed by an increased elimination of vitamin C through the urine. An investigation published in 1938 by J. D. Keith and Evelyn M. Hickmans from Birmingham Children’s Hospital in the UK reached a similar conclusion. Notably, both of these papers were published only a few years after the discovery of vitamin C. Moreover, their release was almost simultaneous with Albert Szent-Györgyi receiving the 1937 Nobel Prize for Physiology or Medicine “for his discoveries in connection with the biological combustion processes, with special reference to vitamin C and the catalysis of fumaric acid”. Further categories of drugs that have been shown to deplete nutrient levels in the body include antacids; antibiotics; anti-inflammatories; antiretrovirals; beta-blockers; cholesterol-lowering drugs; contraceptives; corticosteroids; diabetic drugs; diuretics; gout medications; laxatives; psychotherapeutics; ulcer drugs; and others. Nutrient depletion increases pharma profits! So why is it that warnings about the nutrient-depleting effects of pharmaceutical drugs are still not being communicated to patients? Part of the reason is that even doctors themselves have been kept ignorant about it. However, the omission of this issue from medical school curriculums was no accident. 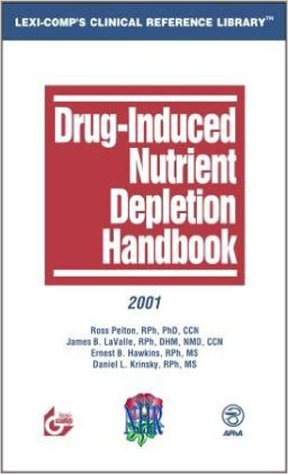 Drug-induced nutrient depletion is one of the Pharma Cartel’s biggest secrets. Aware that the primary cause of today’s most common chronic diseases is a chronic deficiency of vitamins, minerals, amino acids, and other specific micronutrients, the continued non-communication of information about drug-induced nutrient depletion serves to protect its trillion-dollar-a-year business with disease. All too often, therefore, the patient outcomes that result from this situation follow a predictable downward spiral towards increased ill health. When already unwell patients are given drugs, they become still further depleted of essential micronutrients. As a result, their health inevitably worsens. This then results in them being given more drugs, thus ensuring an additional depletion of nutrients. And so on. It can therefore be seen that nutrient depletion is the key enabling factor for a vicious cycle in the creation of pharma profits. But it doesn’t have to be like this. Ever since the discovery of the first vitamins over a century ago, essential micronutrients have been the single greatest threat to the long-term viability of the pharmaceutical industry. Today, with increasing numbers of people accessing lifesaving information on natural approaches to controlling diseases, we are approaching a potential tipping point in mankind’s progress towards making natural preventive healthcare possible throughout the world. If enough of us commit ourselves to making this happen, the only question is not whether such a system of healthcare will come about – but when.